Nick said: "A small store "Humboldt & Humboldt", named after two famous Germans - Alexander von Humboldt (naturalist and explorer) and Wilhelm von Humboldt (philosopher and linguist) - combines geography and words. 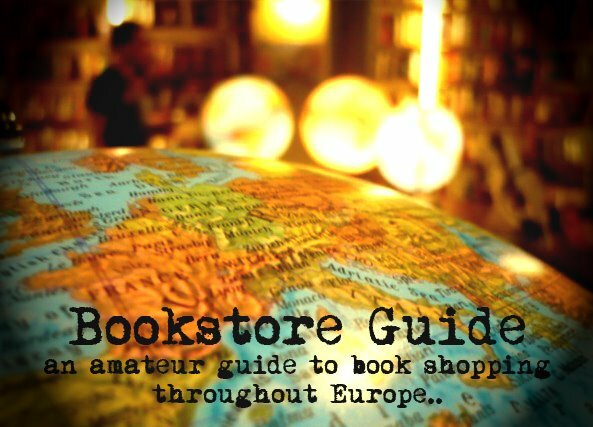 This very new store sells maps, travel guides, globes, travelogues, every kind of travel literature. The largest selection in Moscow, with cheapest prices and comfortable location within steps from main touristic paths - in the so-called China-town (Kitaj-gorod). Good selection of English guides and maps. Fast growing section of used books, open for exchange. Friendly crew, including the owner, who is always there and ready for small talk and consultation. The place is also a set for meeting, lectures, presentations of many kinds, but always connected to geography. It is not very easy to find the store, as it is hidden in a basement inside a small Muscovite yard with all specific today city's marks: garbage bins, fence, new building, neighbor's talks, luxury cars, homeless persons, constructivism house, church. Turn left-left from Pokrovka, 11 (between building 11 and the church) and you will arrive right into H&H." Located in what is almost the very heart of Moscow, this bookstore, operating from May 2010, covers a space of 80 square meters and is a store with a witty name. Humboldt & Humboldt combines two men of the same last name, yet different professions, thus emphasizing the relationship between space and words - which is exactly what could be said about the stock: H&H specializes in travel literature (not only atlases, travel guides and maps but also travelogues, expedition materials, globes and even souvenirs). When it comes to the English language section of the store, you're most likely to find publishers such as Lonely Planet, Rough Guide, DK, Fodor's, Bradt, City in Focus, or National Geographic, just to name a few. What you should also bear in mind is that the books are not arranged alphabetically but geographically, which seems to be growing trend of book arrangement in travel-oriented shops. Perhaps we should also mention that, reportedly, prices are usually lower than in other Moscow stores.